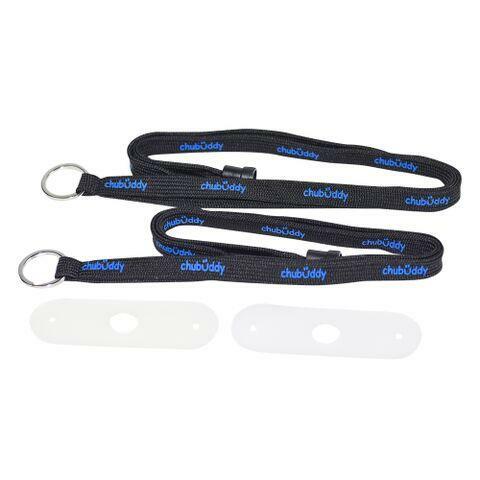 Features a key ring with universal natural lanyard and will hold most of the popular chews. This is a great way to keep your favorite chewies clean, off the ground and close when needed. Also has a breakaway clasp.